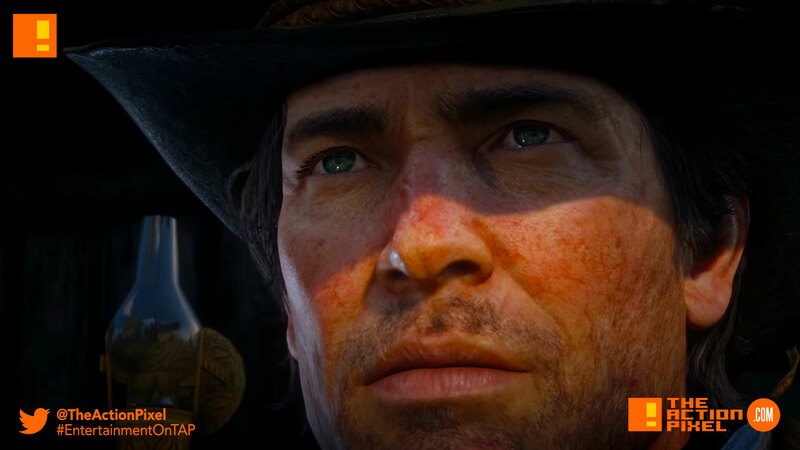 “Red Dead Redemption 2” sets the sun on the last days of the outlaw in the epic trailer #3. But the gunslinger will not go quietly into the night. "Red Dead Redemption 2" sets the sun on the last days of the outlaw in the epic trailer #3. But the gunslinger will not go quietly into the night. Red Dead Redemption 2 has been one to follow up news of delays with the positive polarity of teaser images and trailers. Now we get Rockstar Games hitting that sweat spot with the release of their third trailer for the upcoming Red Dead Redemption 2 game. America at the dawn of the modern age.